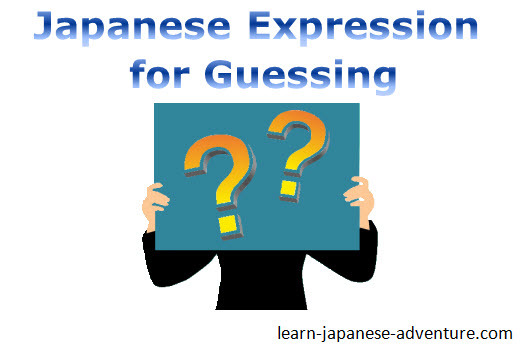 In this lesson two Japanese expressions, でしょう (deshou) and かもしれません (kamoshiremasen) will be introduced. They are both used to indicate that the speaker is making a judgement or guess about what may possibly happen. However there are also differences between the two of them. Let's go through them one by one. Meaning: The sky is very dark, it will probably rain. In fact, でしょう (deshou) is always used in the weather forecast in Japan. When you are listening to the Japanese news next time, take note of whether the Japanese weathercaster has used this Japanese expression. Meaning: There are always many people crowded in front of that restaurant. (Therefore) it might be famous. Meaning: Mike had lived in Japan for ten years. (Therefore) his wife might probably be a Japanese. 1. The adverb たぶん (tabun), which means "probably", is used quite often with でしょう (deshou), just like in example 2 above. 2. Sometimes だろう (darou) is used instead of でしょう (deshou), especially for man. And だろう (darou) is also the plain-form of でしょう (deshou). Meaning: I guess that person is Ms Tanaka. Meaning: I guess that person is Ms Tanaka. Is my guess correct? かもしれません (kamoshiremasen) is also used to express the speaker's inference or guess about what may possibly happen, though he or she cannot be absolutely certain. 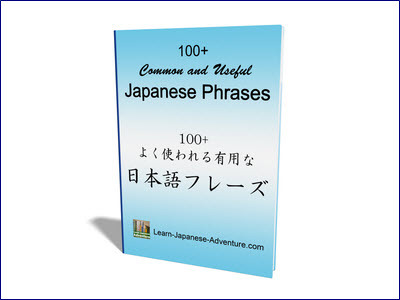 When the speaker says かもしれません (kamoshiremasen), he or she is also aware that the opposite could be true. The degree of certainty is much lower than that of でしょう (deshou) in this case. Meaning: We might not be in time for the appointment. Meaning: It might be cold in Tokyo today. Meaning: There is a possibility that Mr Yamada likes Ms Tanaka. Meaning: The light in Mr Suzuki's room is off. He might have left his room already. Meaning: There is a possibility that I might be unable to graduate in March. Meaning: There is a possibility of a big earthquake, therefore I am thinking of getting the insurance before my trip. 1. In example 6, if I were to say 大きい地震があるでしょうから (ookii jishin ga aru deshou kara), it will sound very weird. It's like I am predicting and are 90% sure that there will be a big earthquake happening and therefore I have to get the insurance. Although we can't really predict whether an earthquake is going to happen, there is still a possibility that it may happen. However the possibility is very much lower (may be 1% or lower). In this case, かもしれません (kamoshiremasen) is more appropriate. 2. The adverb もしかしたら (moshikashitara), which means "perhaps", is used quite often with かもしれません (kamoshiremasen), just like in example 5 above. 3. かもしれない (kamoshirenai) is the plain-form of かもしれません (kamoshiremasen). Although both Japanese expressions でしょう and かもしれません are guesses, the degrees of certainty are different. 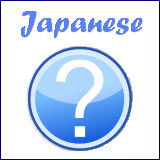 For でしょう, the speaker is more certain about the guess (80% to 90%). 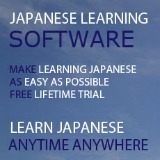 Whereas for かもしれません, the certainty is much lower. Maybe 50%, 20%, 10% or even 1%. As such, the weathercaster in Japanese news will only use でしょう when forecasting weather. If the weathercaster uses かもしれません, no one will believe the forecast. Meaning: I guess I will marry next year. でしょう is often used for prediction of future event. In summary, depending on the situation that you are in, learn to use these two Japanese expressions でしょう and かもしれません correctly.